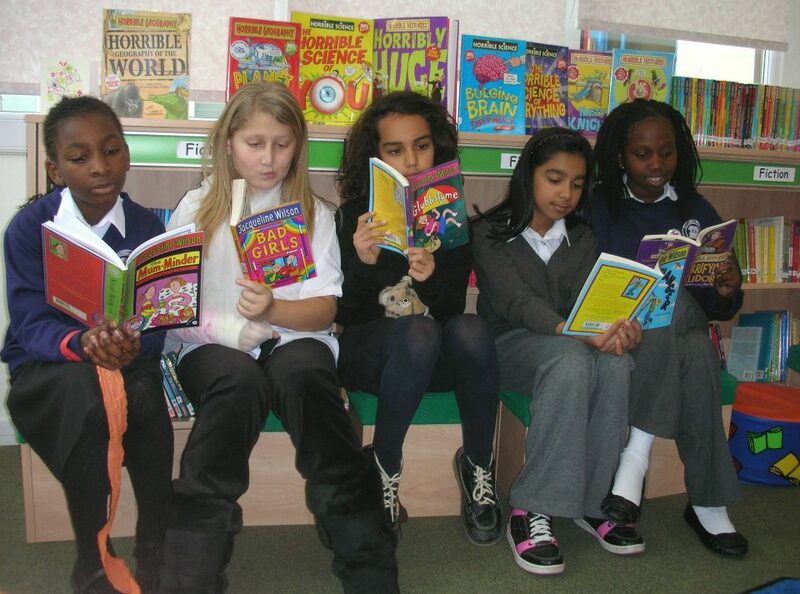 I blogged about reading only last week, but important new information has since emerged. Today has seen the publication of disturbing research by the Sutton Trust about gaps in reading attainment in England and Scotland. The brightest boys from poor homes are two and half years or more behind those from wealthier homes in reading. For clever girls, the gap is little better. These are the worst figures among OECD countries. In general, the poorest teenagers in England lag two years and four months behind their richest classmates in reading. This week we have also learnt the impact of irregular bedtimes on reading. At 7, lack of regular bedtimes is related to lower reading scores in girls, though not boys. Non-regular bedtimes at 3 are associated with lower scores in girls and boys. Girls who have never had regular bedtimes at 3, 5 and 7 have significantly lower scores, as do boys with non-regular bedtimes at any two ages (3, 5 or 7). No absence of reading skills or enjoyment with these girls I met at Chadwell Primary School.